Charles River IMS provides performance measurement, attribution and performance risk analysis and enables GIPS compliance. Clients can directly access all return, contribution, attribution and risk data for each portfolio, for a variety of timeframes and user-defined classification levels. 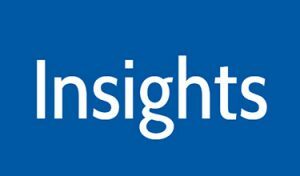 Clients can also perform backward looking performance analyses for any historical time period, on any account and any number of variables including weightings, contributions, returns, attribution effects, and risk. 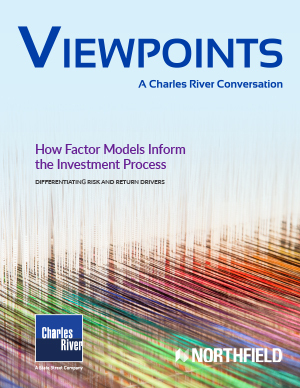 Charles River has developed Performance Measurement & Attribution (PMA) capabilities for portfolio managers who wish to comply with GIPS. Managers can access all capabilities that support GIPS compliance through the centralized portfolio management workspace in the Charles River IMS.